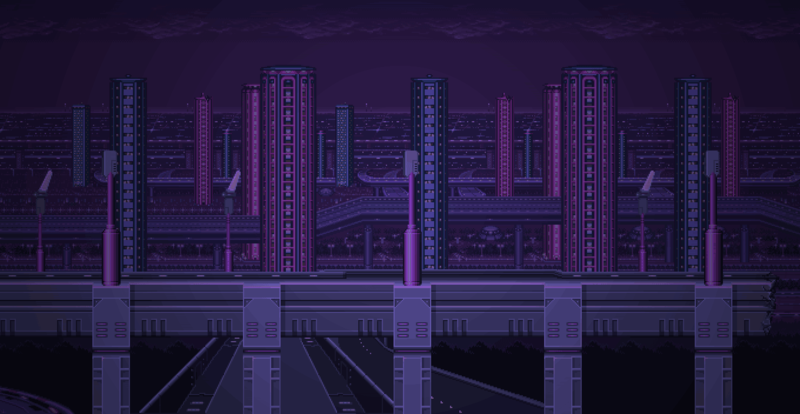 GameChops is home to a group of producers, DJs, and musicians creating music from the games they love. Looking for the music? Visit the Albums page. 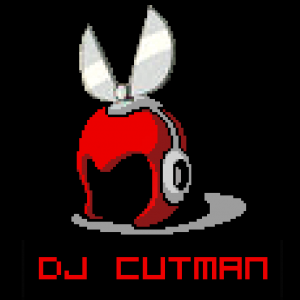 Dj CUTMAN is a pioneer performer of Chiptune and Video Game Music. Mixing world-class Chiptune composers into epic, dancable sets infused with dubstep, hip-hop, funk and soul, CUTMAN brings years of experience as an audio engineer into the DJ world with tight mixing and meticulous arrangement. Sampling sounds and melodies from classic video games, Dj CUTMAN creates a nostalgic and exciting musical experience that’s unlike any other.